I don't know why I found this sign so interesting... 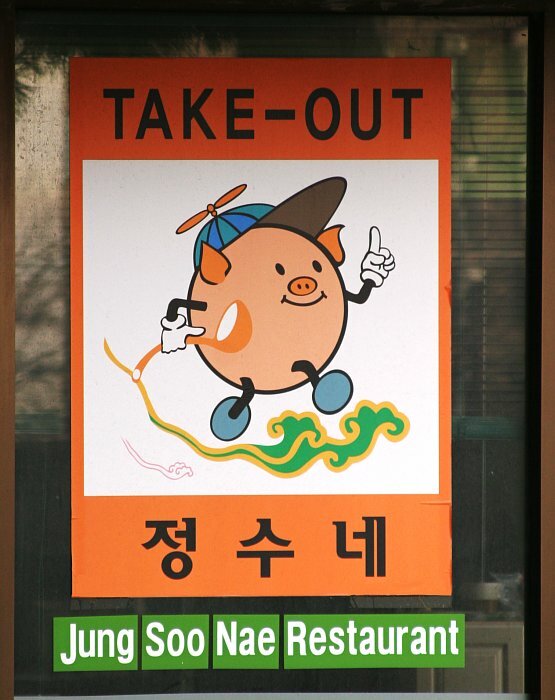 The idea that the pig is HAPPY to be my meal, I guess. He even has a spoon!